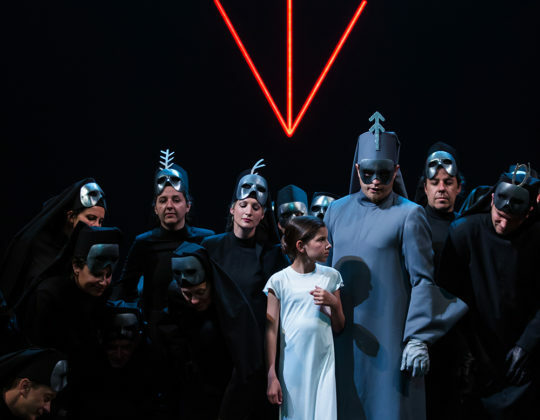 The Slovenian composer Milko Lazar (1965), who has established himself abroad as well, created an “operatorio” The Tenth Daughter, based on a libretto by one of our greatest living literature writers Svetlana Makarovič (1939). 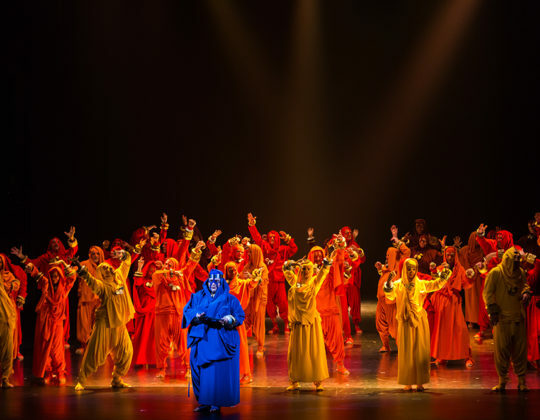 The story revolves around a refined and rather common understanding of universal love as traced in the mythological structure of the folk song about the Tenth Daughter. 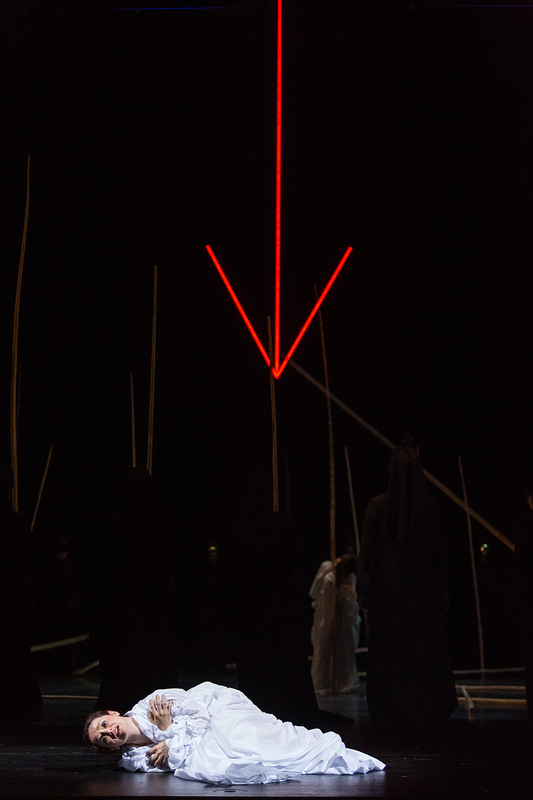 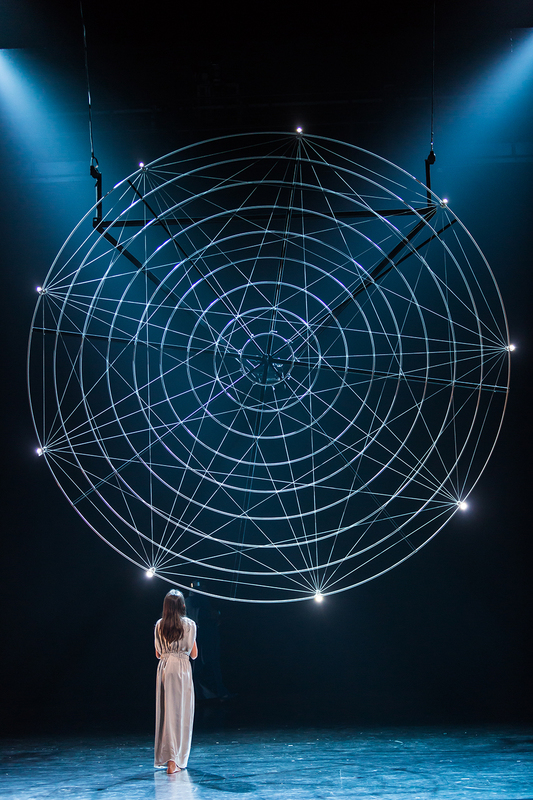 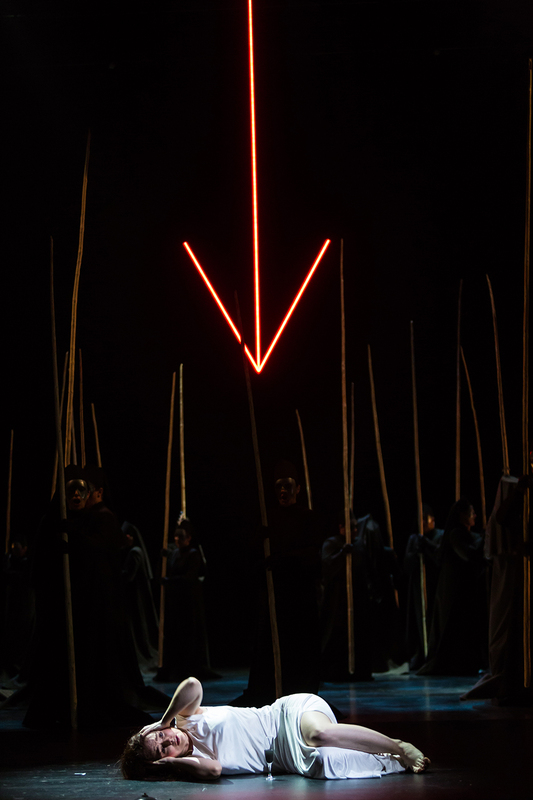 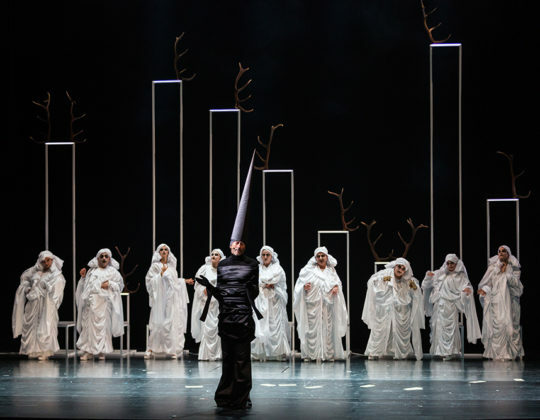 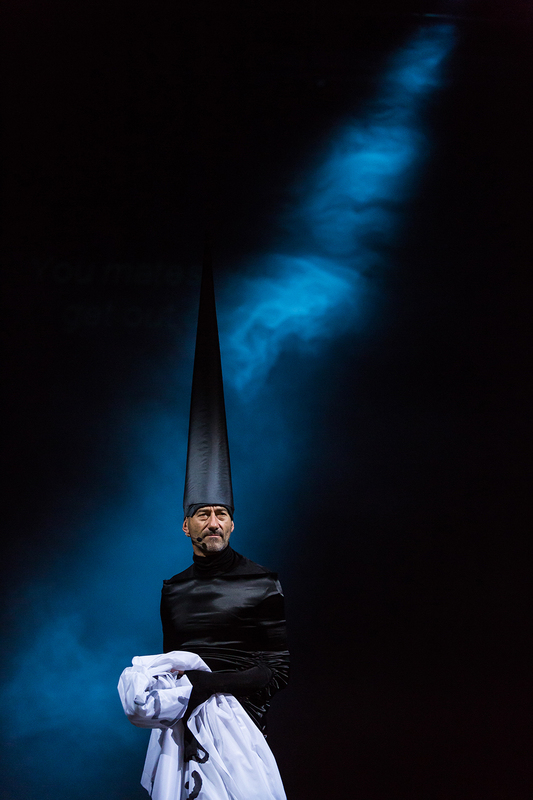 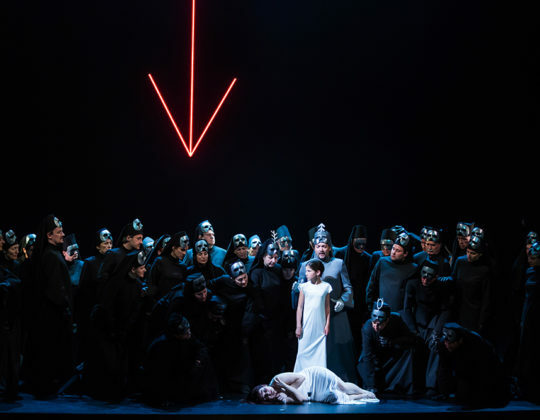 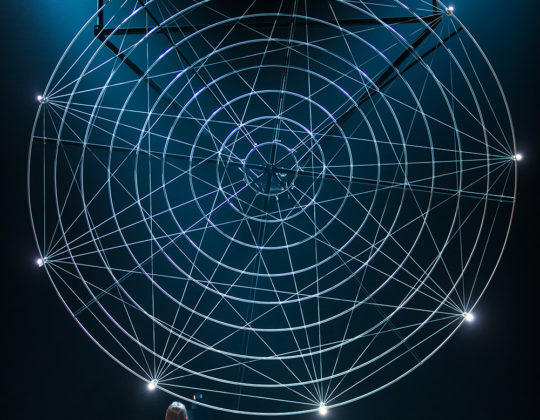 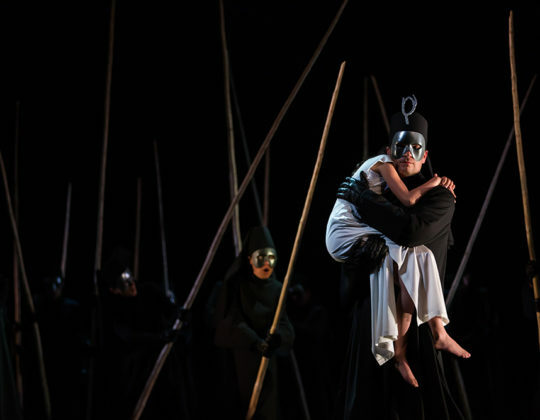 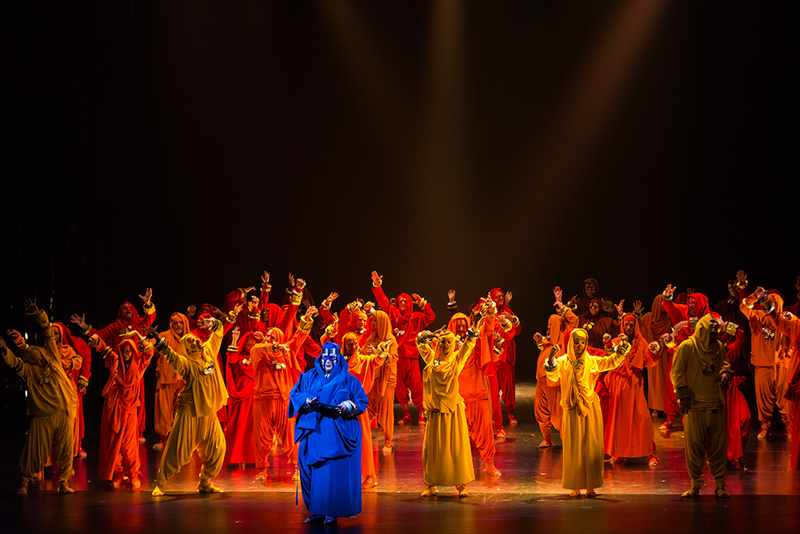 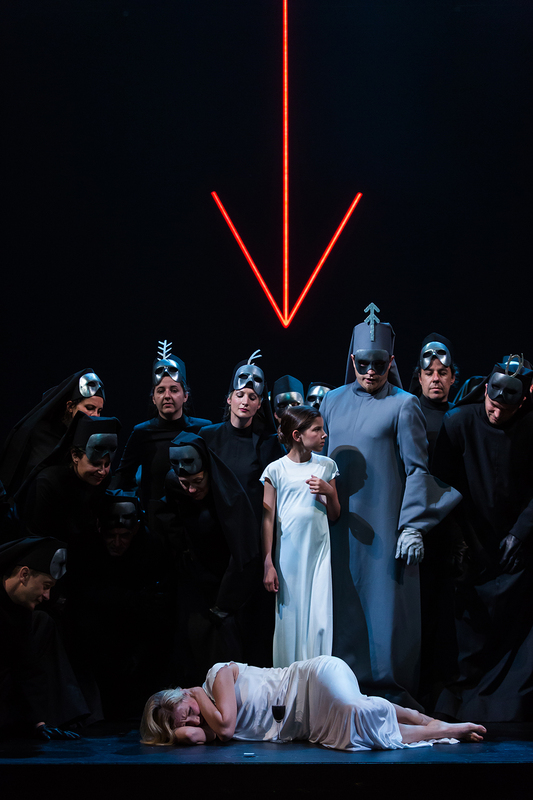 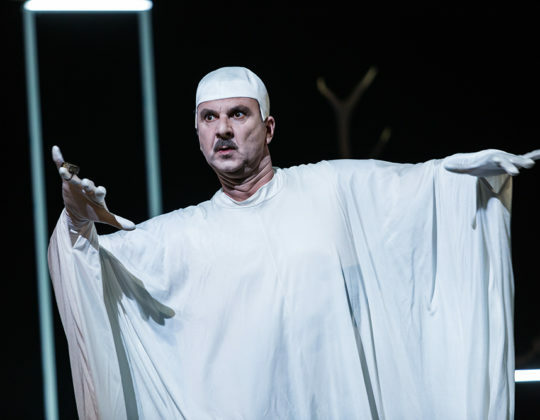 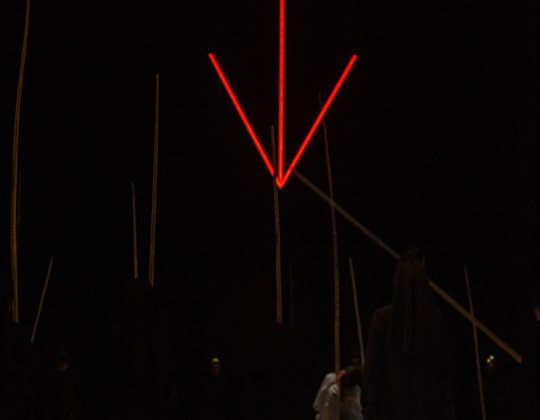 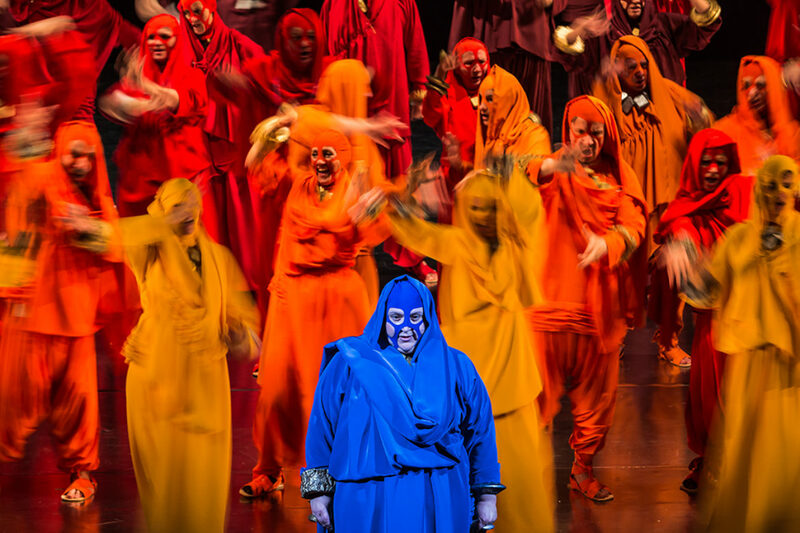 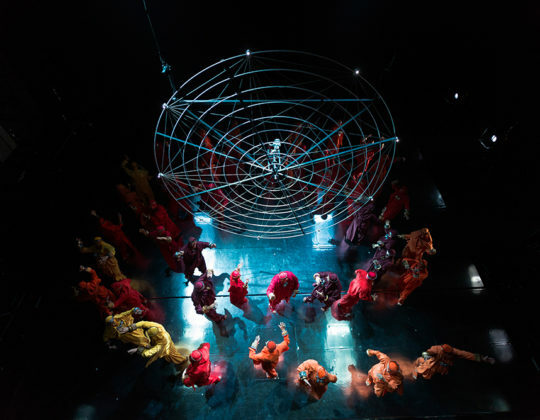 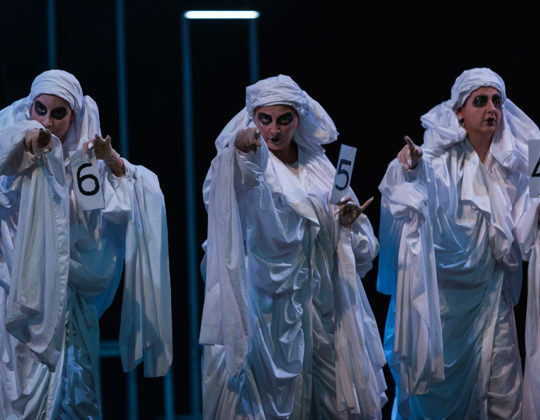 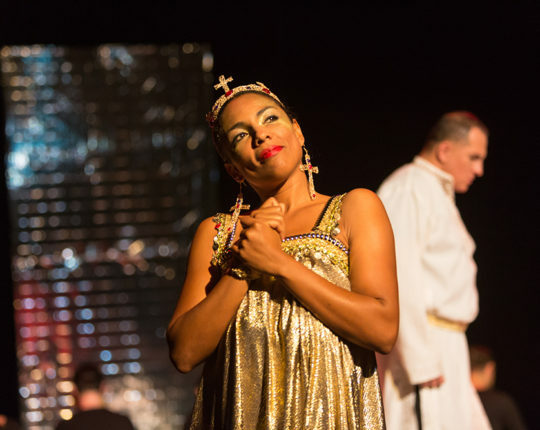 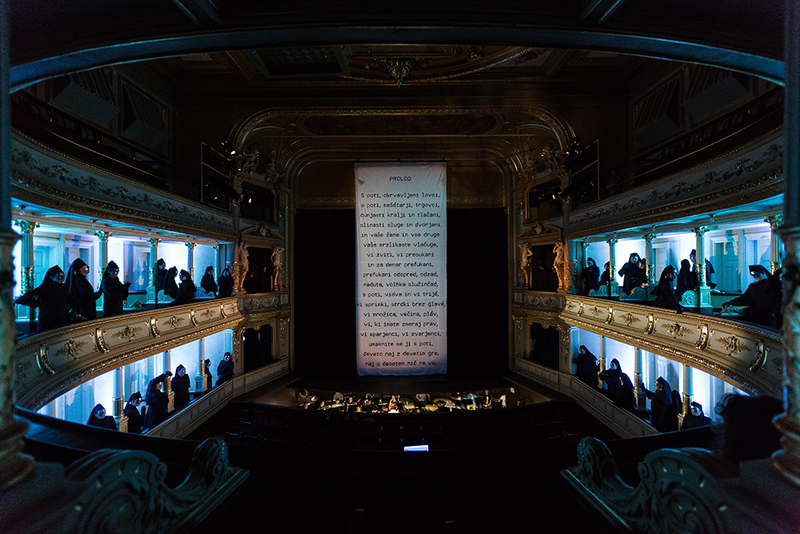 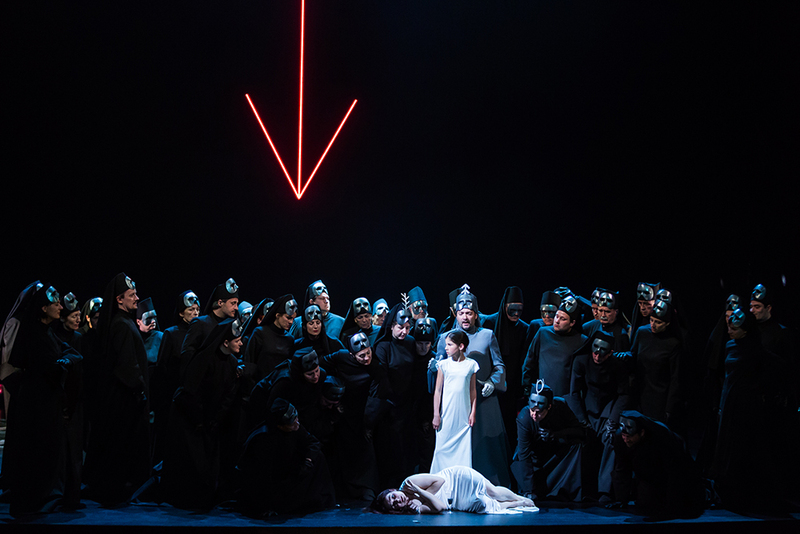 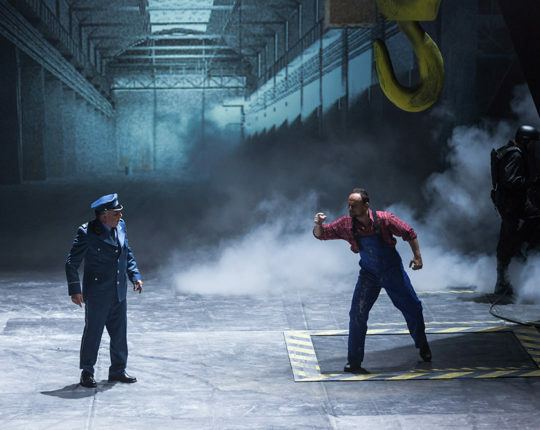 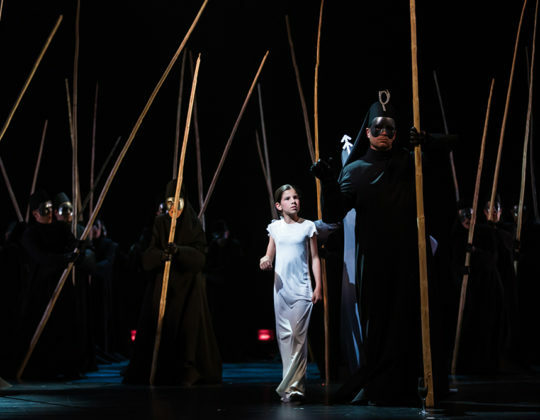 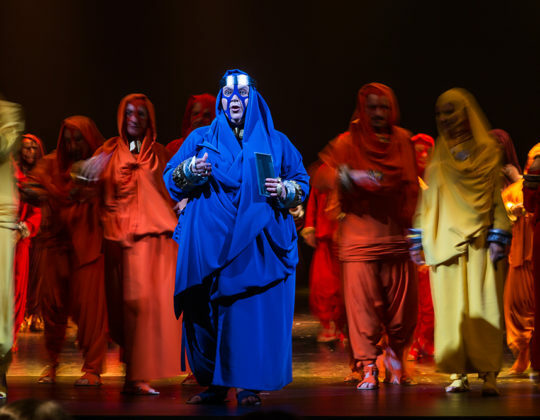 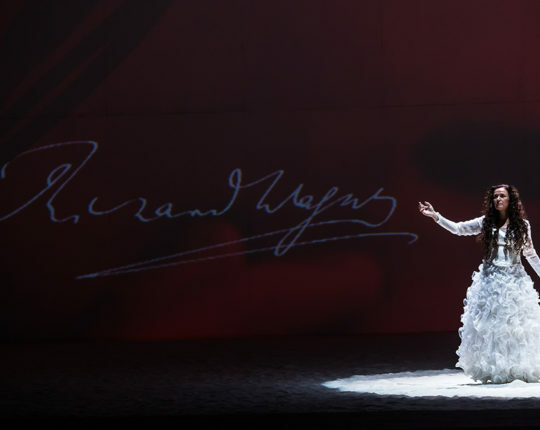 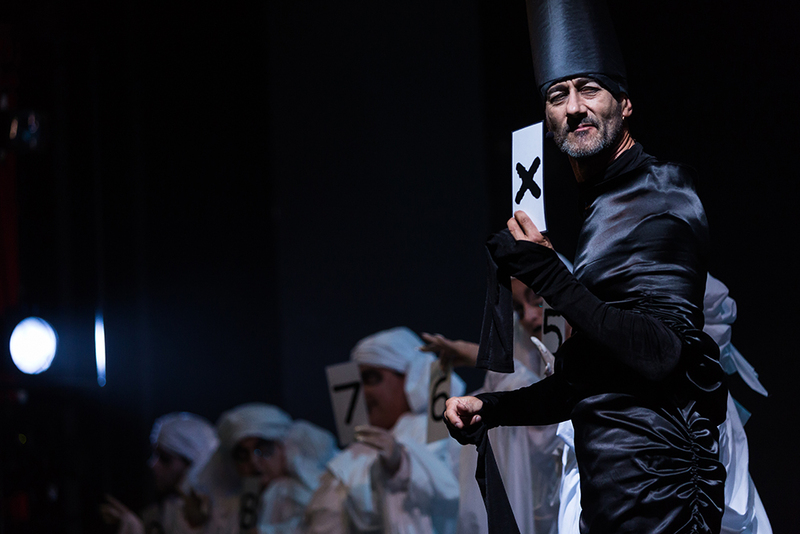 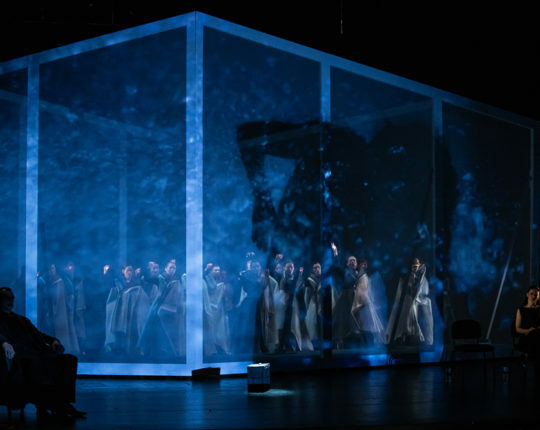 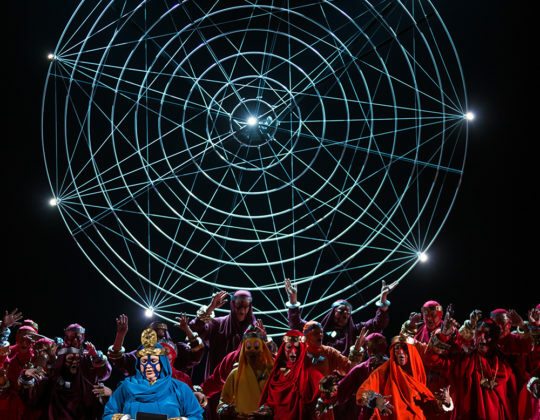 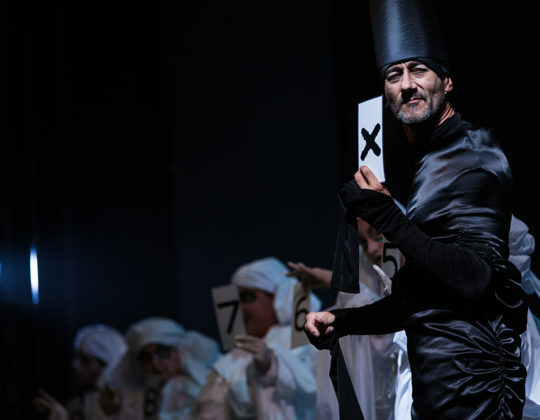 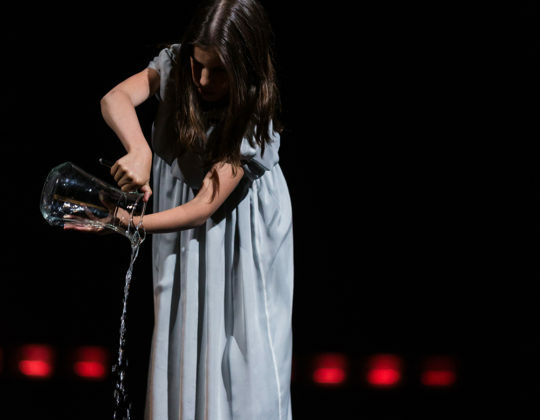 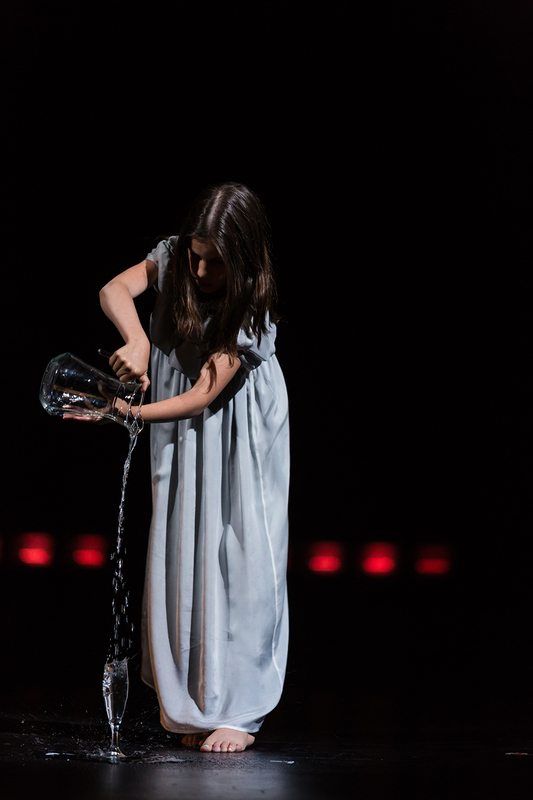 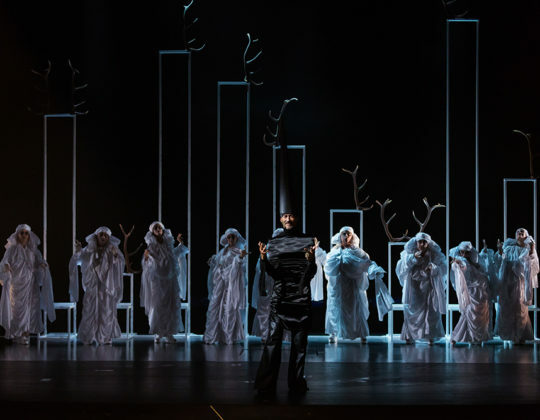 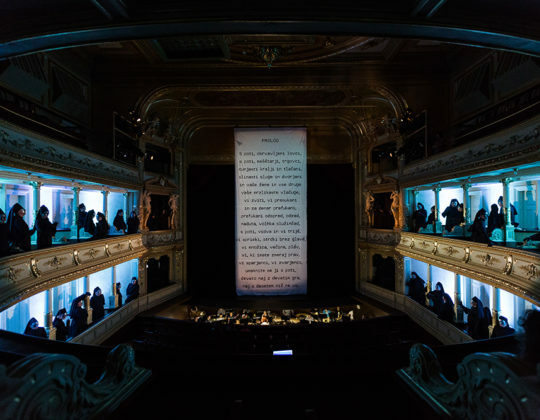 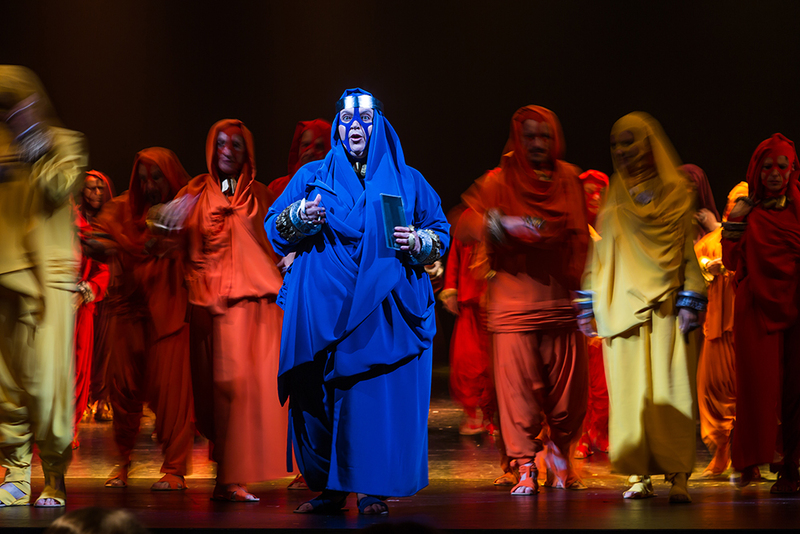 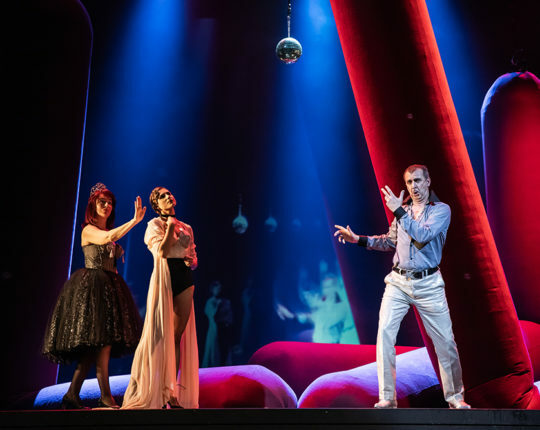 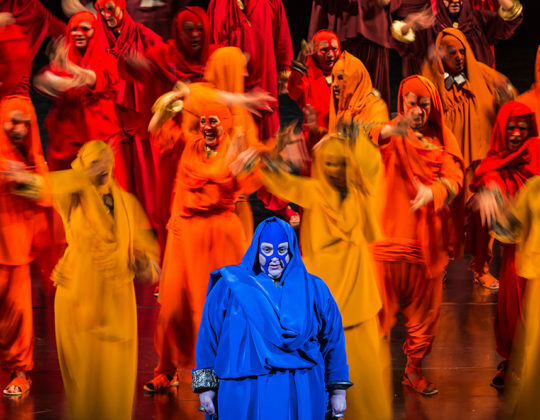 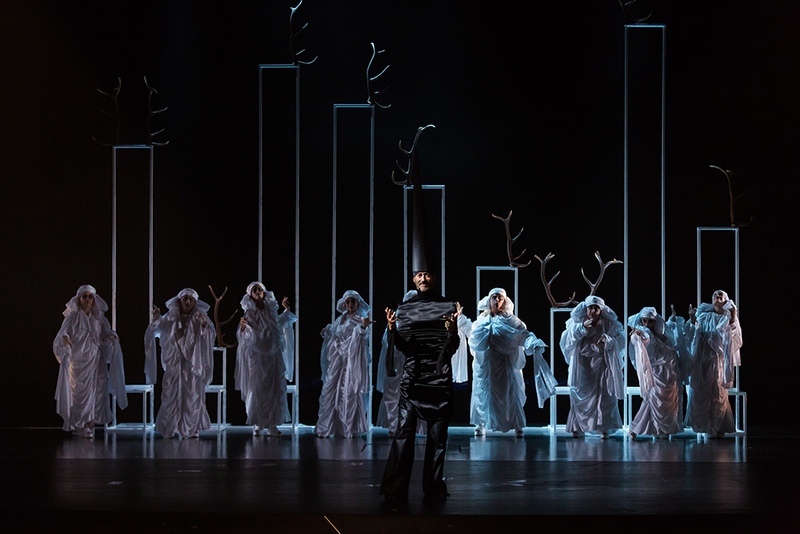 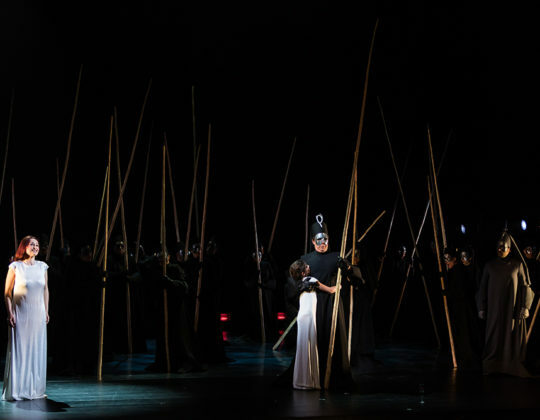 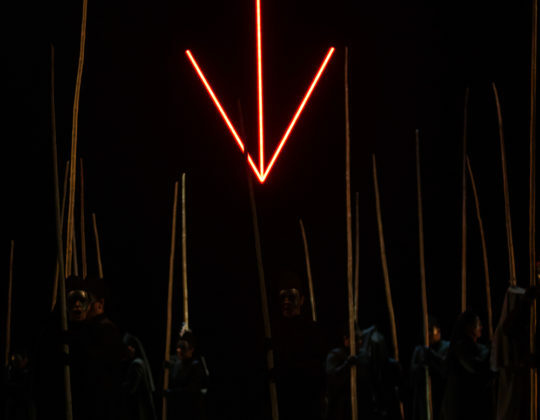 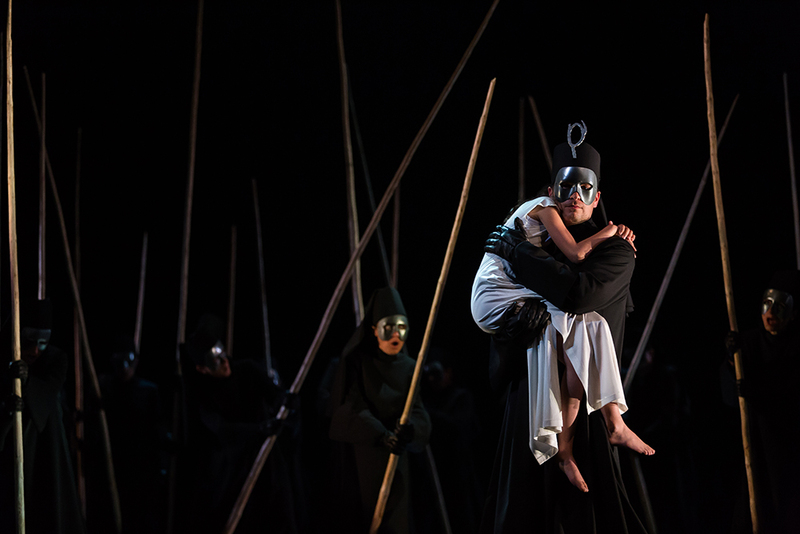 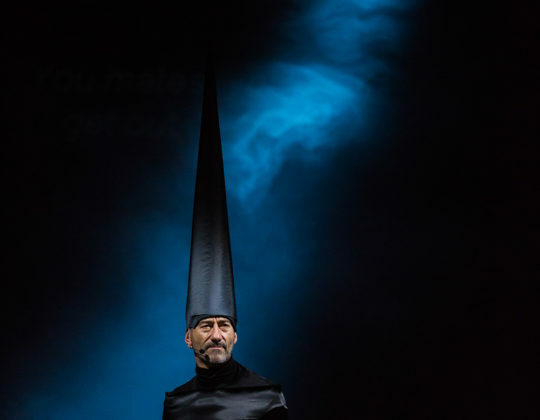 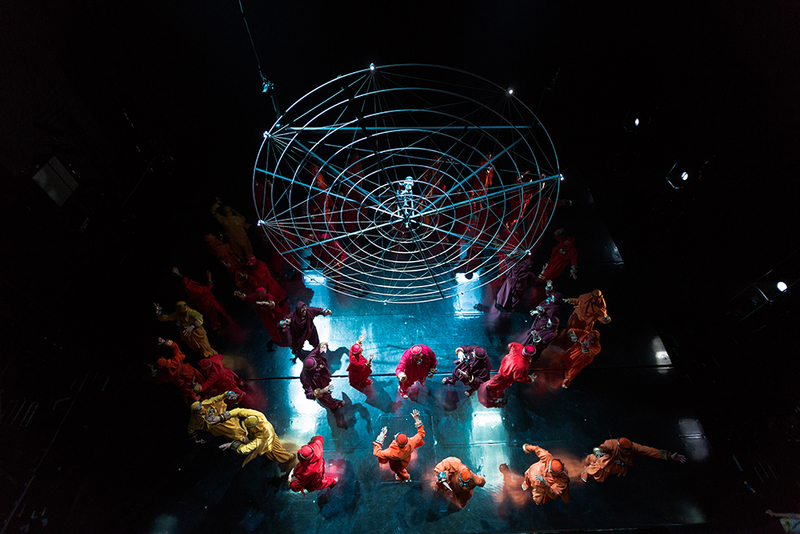 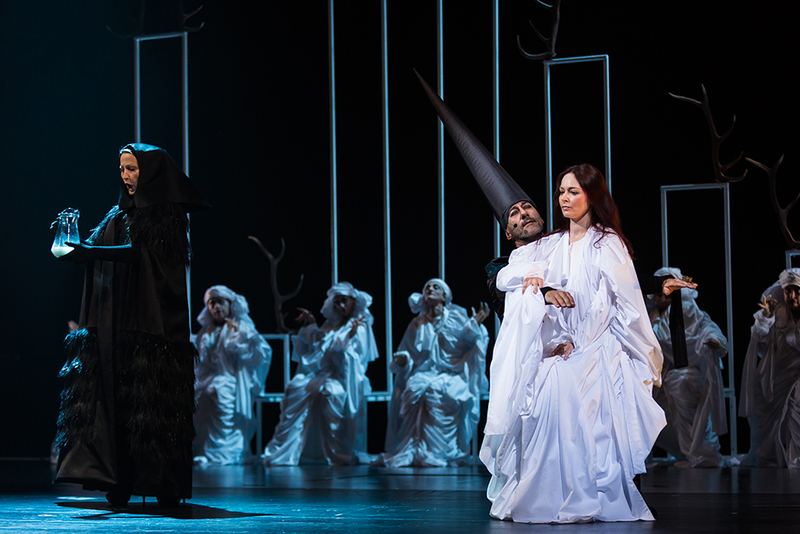 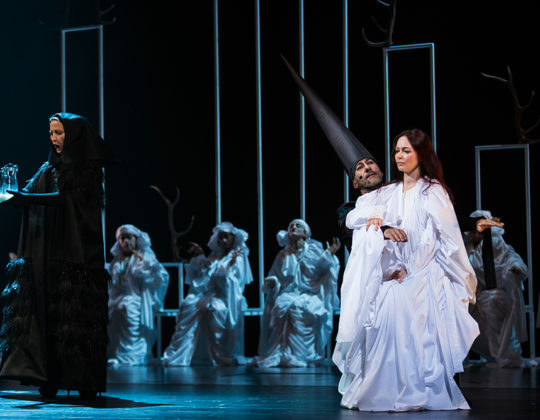 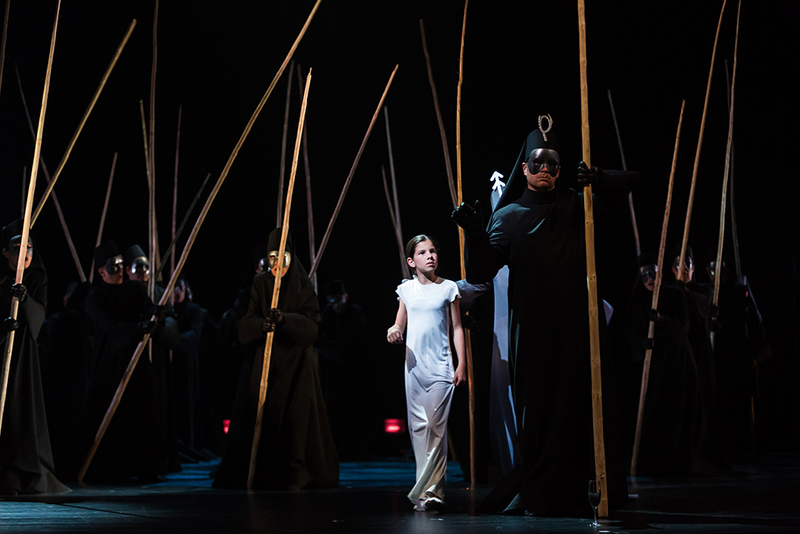 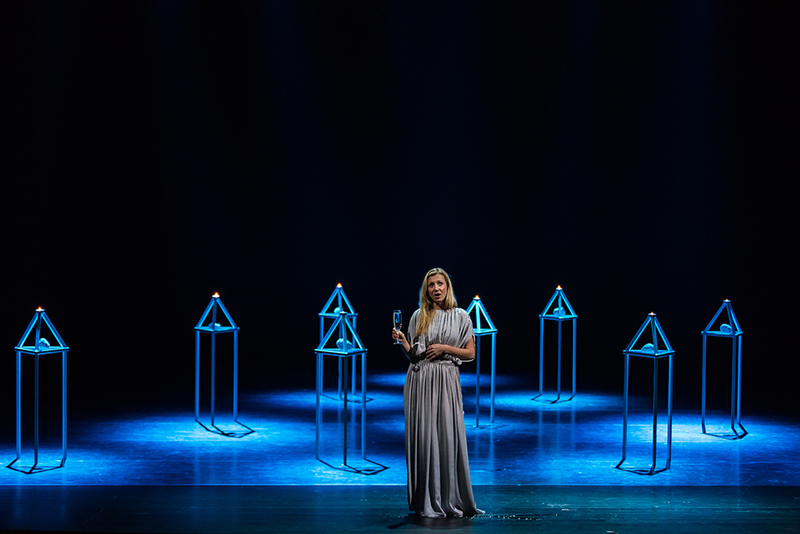 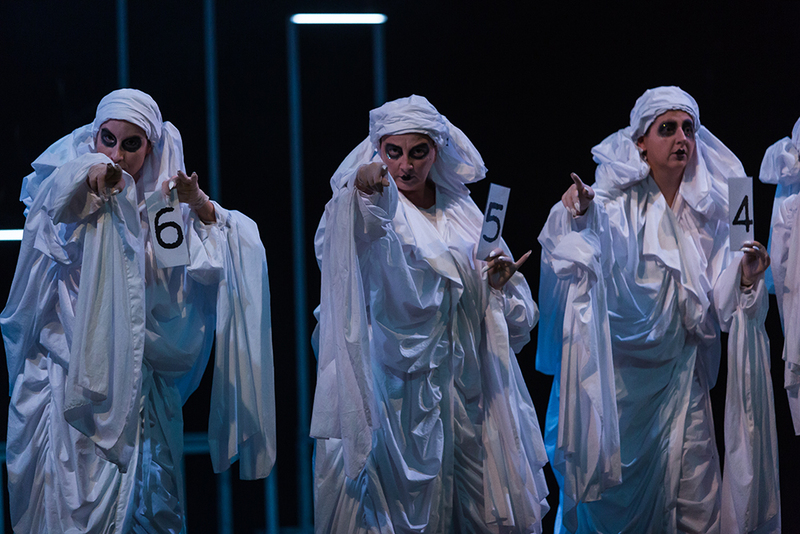 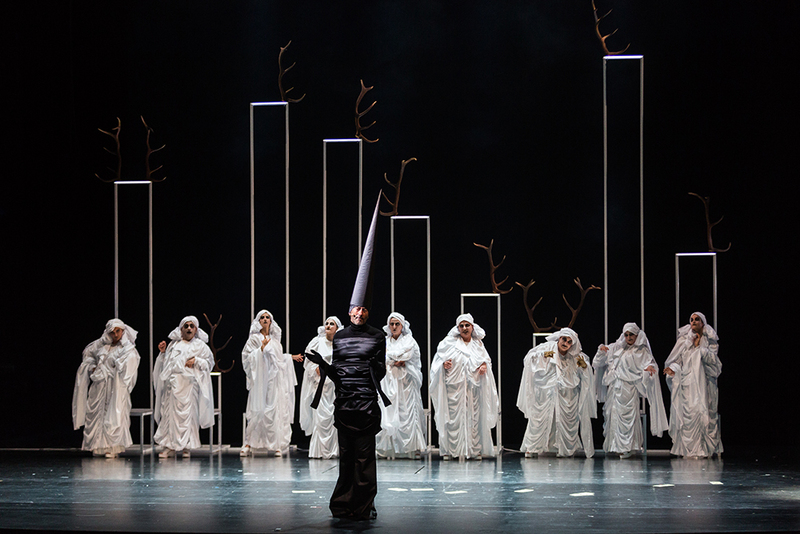 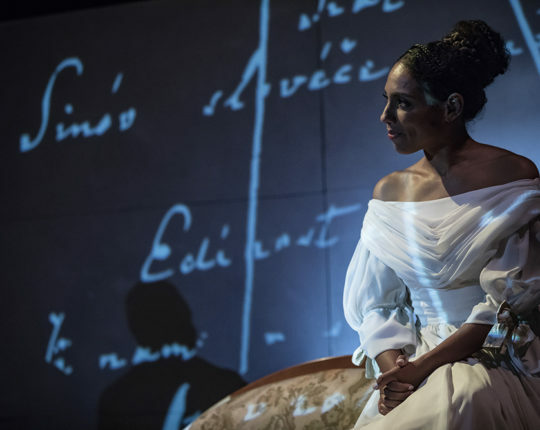 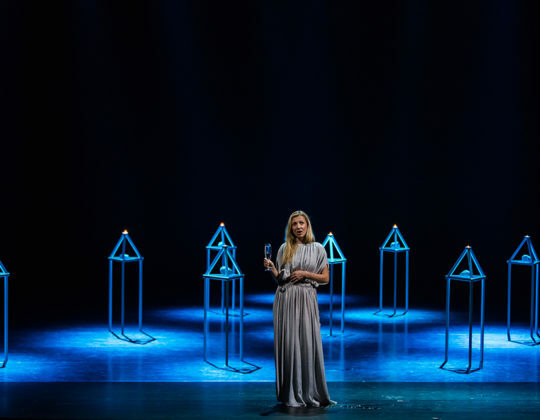 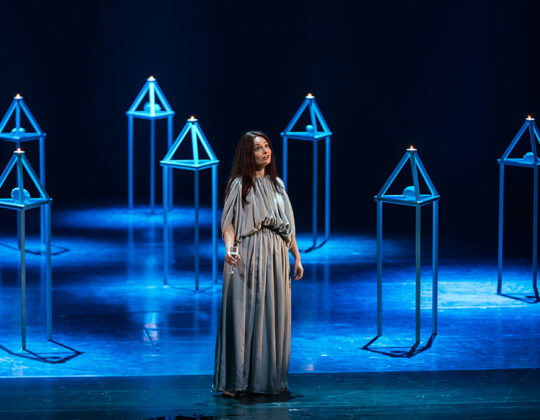 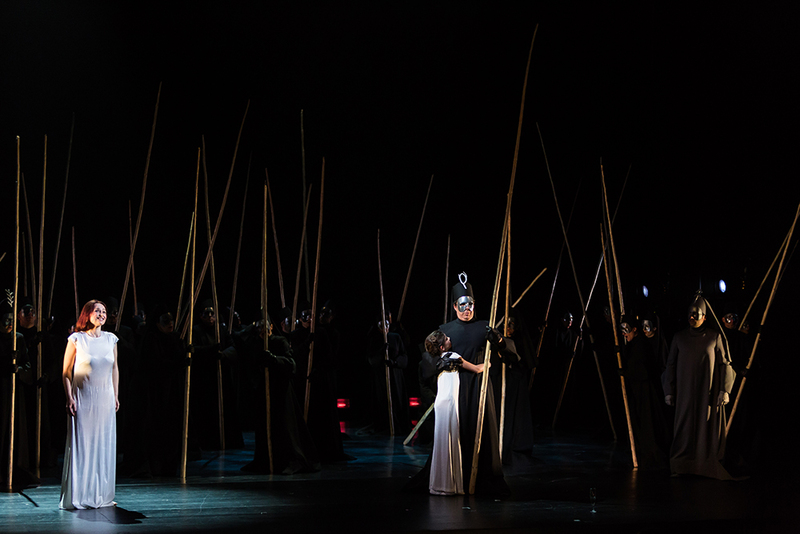 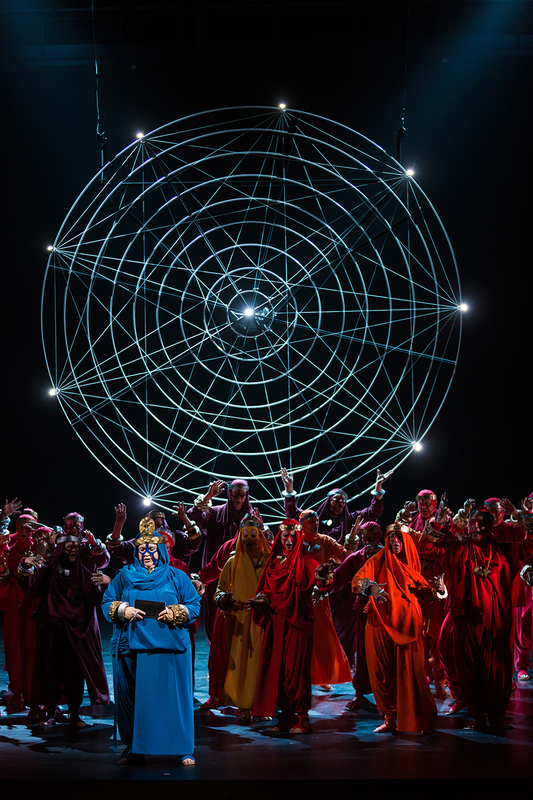 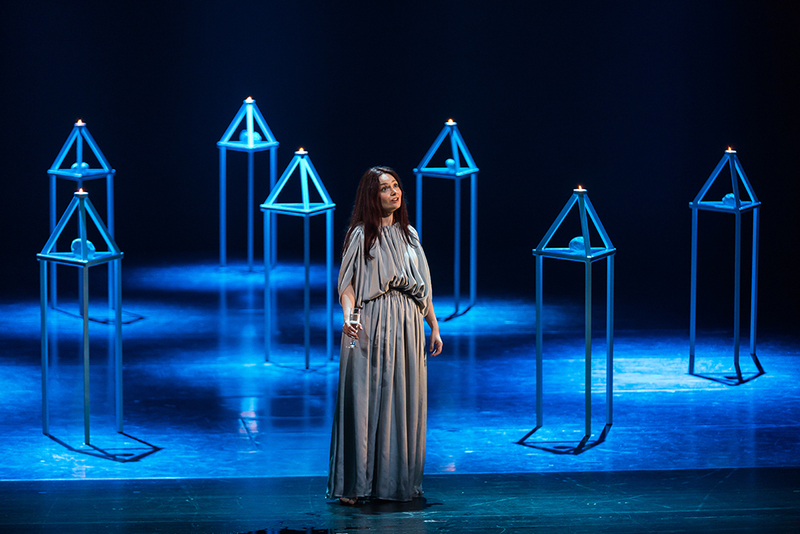 The performance is directed by the Artistic Director of the Ljubljana Opera Rocc, who mainly dedicates himself to directing of contemporary opera pieces.